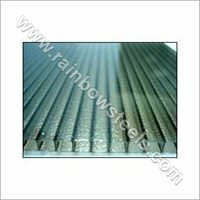 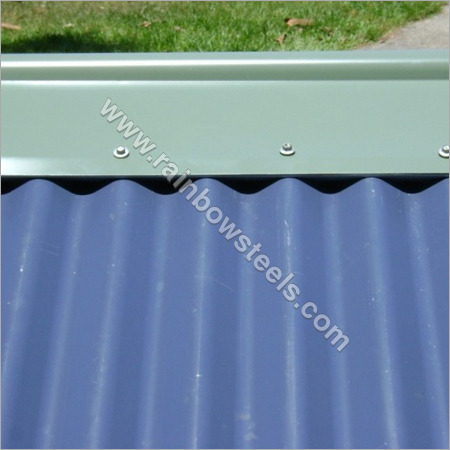 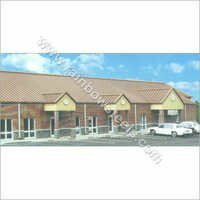 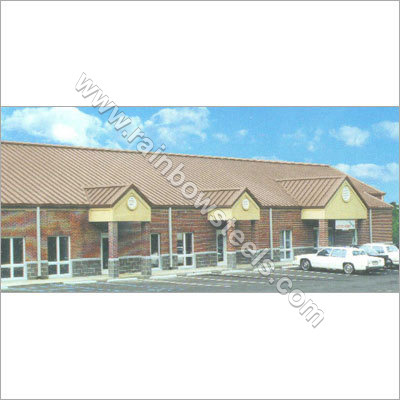 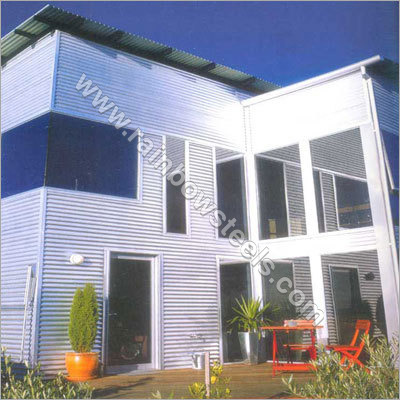 Rainbow Steels has established itself as a distinguished manufacturer, supplier and exporter of a unique array of Flashing Ridge Cap. 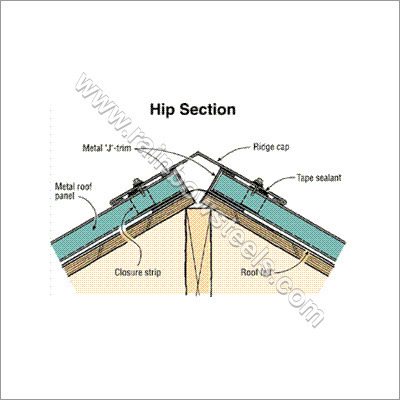 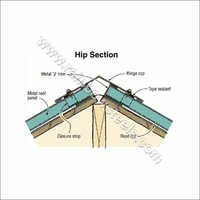 These can be easily bonded to different thermal & non thermal insulating materials to provide excellent roofing. 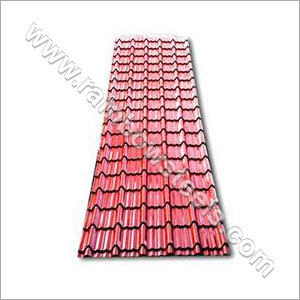 Their perfect waterproofing performance helps in preventing the rain water to come inside the house. 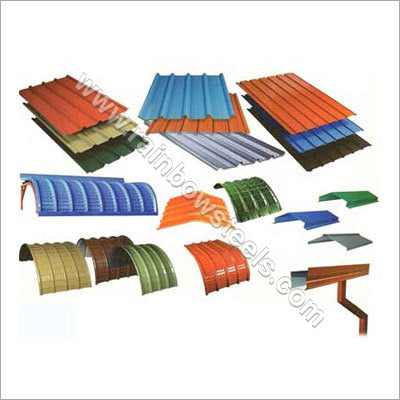 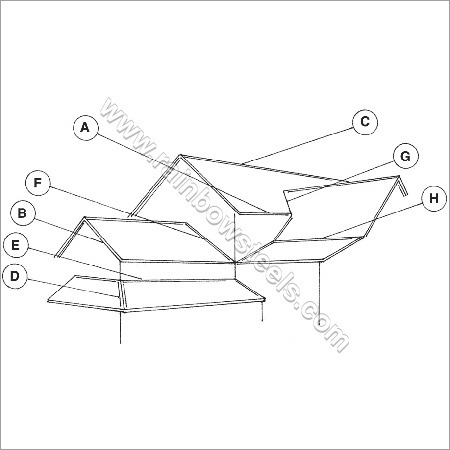 Our Roof Ridge Caps have a nice appearance, which enhances the architectural beauty of house. Resistance to harsh weather conditions gives our products a longer life and efficiency to perform well in their purpose. 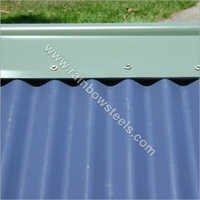 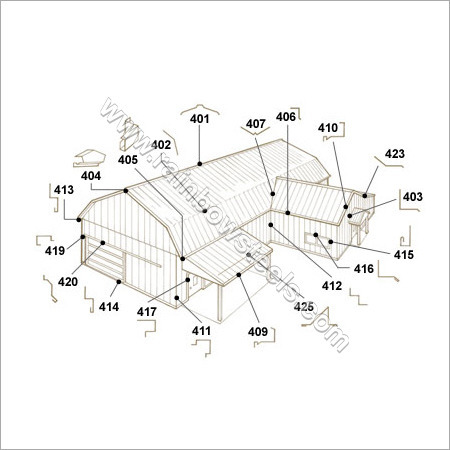 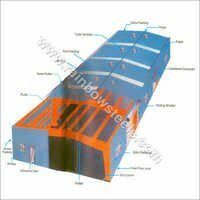 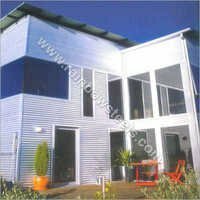 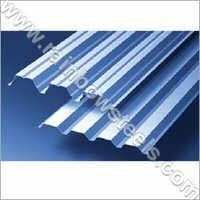 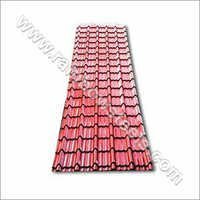 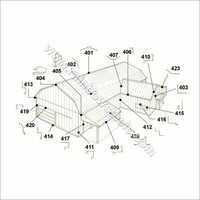 Further, the Steel Roof offered by us are highly demanded for their high tensile strength, anti corrosion property, durability, etc. 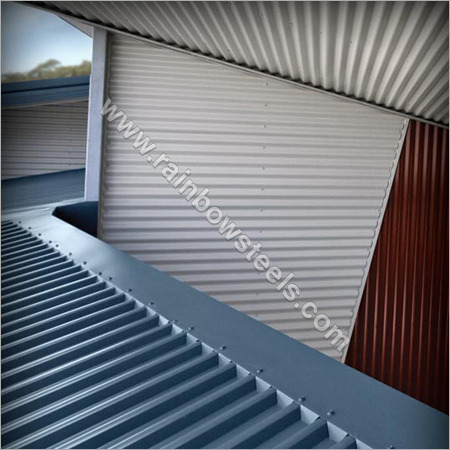 Our products have smooth finished surface which boosts their good appearance and utility.